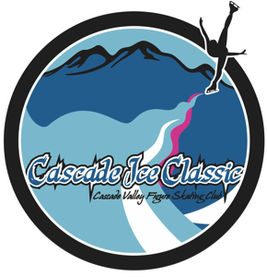 ​Showcase events are open to skaters in Basic, Free Skate, Limited Beginner through Preliminary and Adult Bronze. Groups will be divided by number of entries and ages if possible. Please see details in event section. Synchronize skating is a team sport in which 8-20 skaters perform a program together. It is characterized by teamwork, speed, intricate formations and challenging step sequences. Elements in synchronized skating include blocks, circles, wheels, lines, intersections, moves in the field, moves in isolation, no-hold step sequences, spins and pairs moves. This event is offered as an exhibition only, no judging or critiques will be available. ​Practice and warm-up ice are also available for purchase.